This blog post is sponsored by Pure Leaf & TheFeedFeed. There was a time in my life where I found peace and quiet in the early hours of the morning. Book in one hand, warm beverage in the other, cozily tucked under the warmth of a wool blanket. Then three kids happened and while I love them dearly and wouldn’t change my life for anything, those quiet, dreamy, early morning moments are few and far between. In their place are protests against my breakfast offerings, pleading for candy packed in school lunches (heck no) and arm wrestling over what weather appropriate attire actually means. Needless to say, my mornings just don’t look like they used to. Between the hustle and bustle of the school year, the holidays quickly approaching, running a business from home, and the myriad of other things that fill my time as a homemaker, the need to find a bit of real peace and quiet is more important than ever. And just like date nights with my husband, and drinks with friends, these moments of clear thinking and tranquility literally have to be pencilled in to my schedule if they're ever going to make an appearance. Most recently, this time has been around 2:00 pm, when everyone is at school, my littlest one is napping and all I want to do is crash and sleep myself. Instead, I've been forcing myself to take a moment, grab some non-essential reading material and refresh myself with some tea (because who needs the afternoon gitters of coffee?). 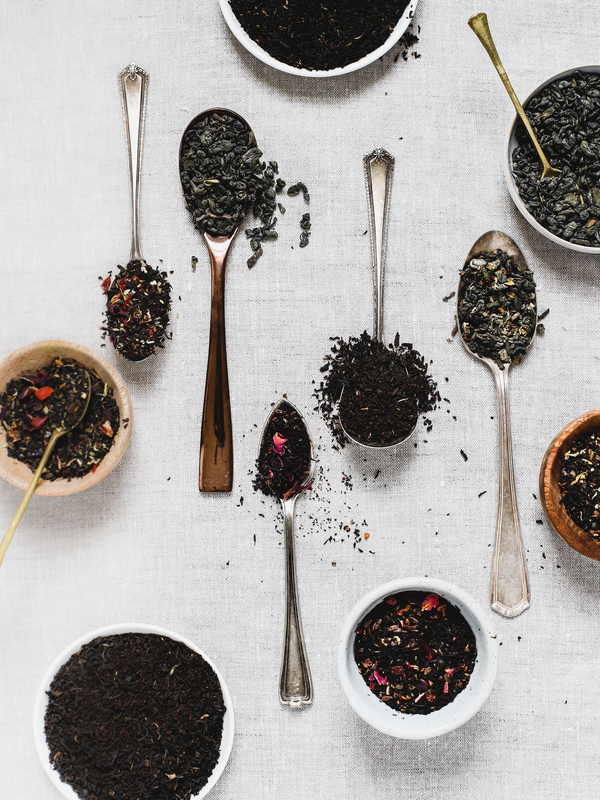 If you haven’t heard, Pure Leaf just released a new line of bagged and loose leaf tea. 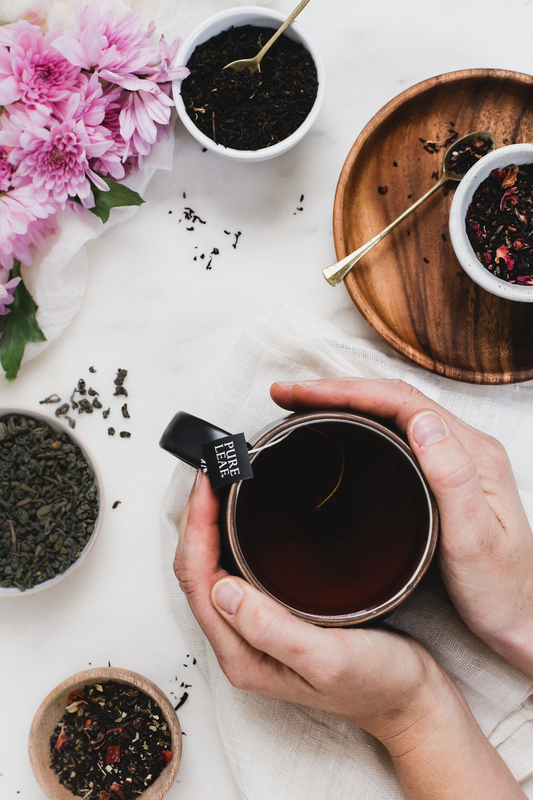 Pure Leaf offers single origin teas, giving them each their own unique and bright flavors, our favorite being Black Tea with Vanilla (as pictured). The best part? They can be purchased at your local grocery stores nationwide, or my personal favorite, right on Amazon. 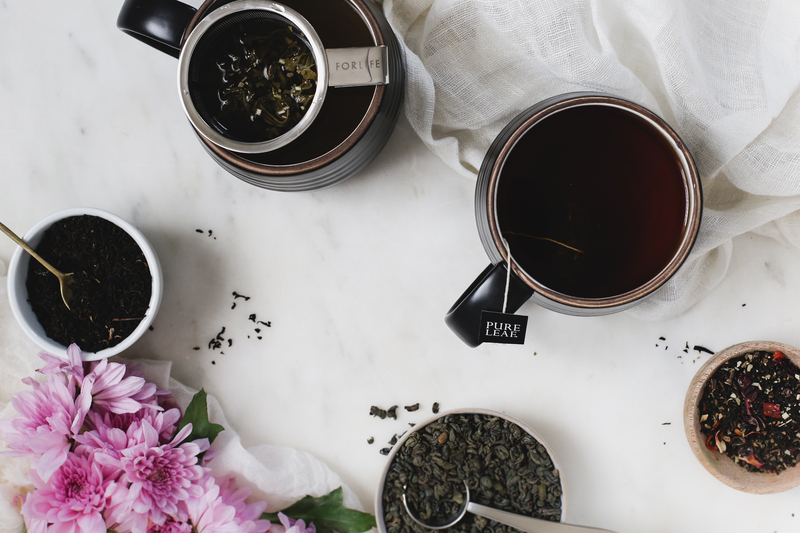 No more trips to specialty tea stores needed, it comes right to my door (which makes that 2 PM pick me up even more refreshing). With one of these expertly crafted teas in hand, my phone goes on airplane mode (I highly recommend the use of that little feature) and the mental reset begins. It might not be much, but it's just enough to realign me in the midst of my crazy day/week/month/life and set me back on the path to sanity, and for that I'm ever so thankful. Be sure to visit PureLeaf.com and let them know what you think of their new selection by rating your favorite!